There aren’t many players or player-coaches anywhere in Victoria with 13 premierships beside their names. 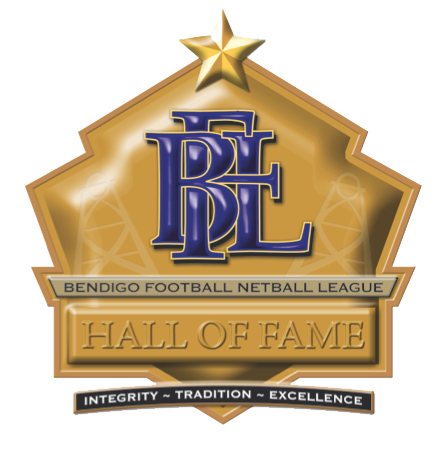 With the Bendigo Football and Netball League intent on inducting their first Legends at the 2019 Hall of Fame dinner it’s time to canvas a few candidates for the ultimate honor. With the 2019 inter-league fixture highlighting Bendigo’s match-up with the brand new Outer East body on May 18 it’s time to have a look at the Blue and Golds’ history. A century ago there were just four clubs in the reborn Bendigo Football League, back in business after going into recess from 1915 to 1918. When researching stories about Bendigo’s long and storied football history a writer needs to dig deep into 19th century news reports. GRANT Weeks needed eight majors in the Round 12 match at Castlemaine nine seasons ago to reach the magic 100-goal milestone. The Bendigo Football Netball League teams are some of the best competition seen in regional Football in the country.